Why It is Better To Have a HVAC Contractor Near You? Home › Blog › HVAC News › Why It is Better To Have a HVAC Contractor Near You? Your HVAC system plays an important role in indoor heating and air conditioning for many homes in Fort Worth, TX. Not just for some obvious reason, another important reason is easy repair and maintenance services available to customers in the area. There is a long-list of air-conditioner and heat pump specialist and well-trained technician to get the job done right away. Above all, technical services for HVAC in Fort Worth, TX are quite reliable, safe and affordable. Working with professional HVAC contractor gives you complete peace of mind. They provide solution for HVAC in Fort Worth, TX such as installation of new system, replacement of an old one, repair and maintenance of old system. All services are available for both residential and commercial settings. You can ask for repair and installation service for smallest and largest air-conditioning unit. Refrigeration system addition is another power shot above all services. Enertia HVAC/R provides all services in one-hand. The type and style of working speaks a lot about HVAC contractor near you. One who understands your requirement and maintains professionalism in every act is best for any HVAC services in your home or office. You can see that level of consistency and dedication to our work. No job is too big or small for us; we integrate professionalism from start to finish. One of the biggest benefits of having a professional HVAC contractor near you is easy availability. If the service provider has large coverage area of network in Fort Worth, Dallas and nearby location, you can easily access them at any time. Take for example, the commercial refrigeration breaks down abruptly in the night, then your HVAC professional will be just a call away. You can ask for service for 24*7! A professional HVAC contractor give greater importance to customer satisfaction and instant response. Team of Enertia HVAC/R takes better care of that. They prompt and fast response to customers queries and request to earn reliability. We believe in building long term relationship with customers. Learn more about us! When you ask for commercial or residential services for HVAC in Fort Worth, TX, our team of professionals reaches the exact destination on time. We have fast navigation tool to reach your spot, so that you do not have wait. We instantly analyze the problem and shoot a solution to get rid of the situation. 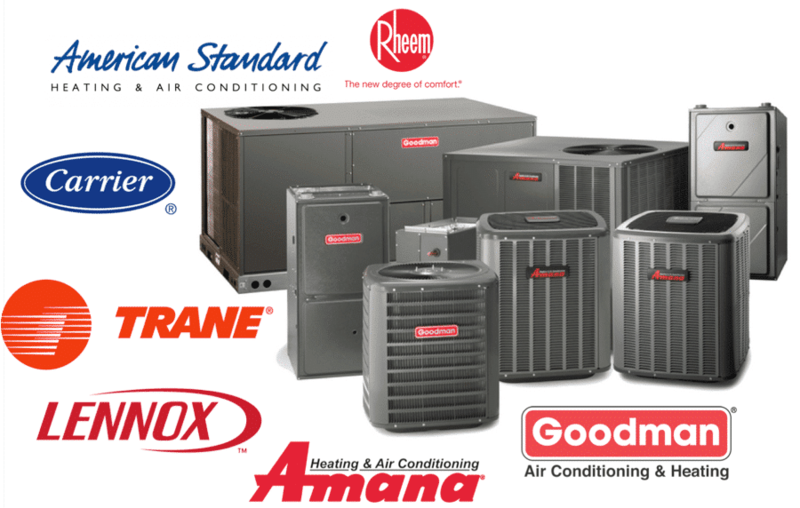 The cost for HVAC system installation, repair and maintenance at Enertia HVAC/R is quite affordable. If you are running with a budget for home renovation and need prescribed price estimation, then you can call us. You can get free cost estimation for the project. Charges are negotiable and comparatively less than other competitive counterparts in the area. HVAC Installation and repair is one of biggest investment. Free price quotation can help you in many ways. If you can get a free estimate about the services and cost involved, then it can save a lot of time and money. You can get help in investment decision, compare best alternatives, control cost, evaluate and benchmark the progress. If you have any doubt and confusion about HVAC system, you are all free to ask from our team of experts who are knowledgeable and all-trained to help customers with their needs. Your HVAC technician can guide you and help with preventive maintenance plans. From installation to repairs and customer support service, Enertia HVAC/R provides all to ease your hassles. Now, you understand the benefits of hiring Enertia HVAC/R for HVAC in Fort Worth, TX. Above-discussed points have already cleared your information about having a local contractor near you. So, next time when you are up for HVAC services, feel free to contact us. We will feel happy to help you!